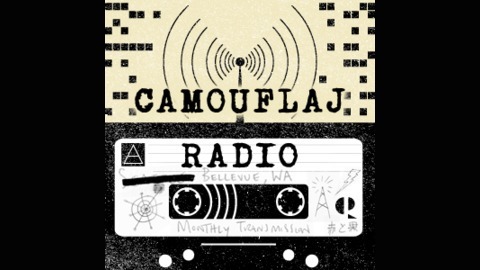 The monthly radio program from Seattle-based Camouflaj, the studio behind the groundbreaking game République. 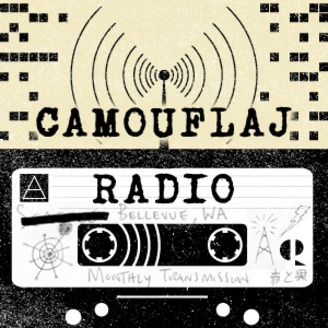 Camouflaj Radio is all about lifting the veil on game production, giving listeners behind-the-scenes access to the joys and pain of game development direct from the team. For more info and our monthly podcast Achievements list, visit www.camouflaj.com.